An extensive range of tools, manufactured from carbon steel, correctly hardened, tempered and polished for maximum strength and durability. 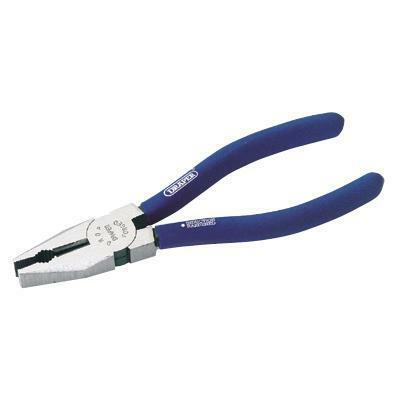 Ideal for general everyday use in workshop and maintenance applications. All with ergonomically designed handles.